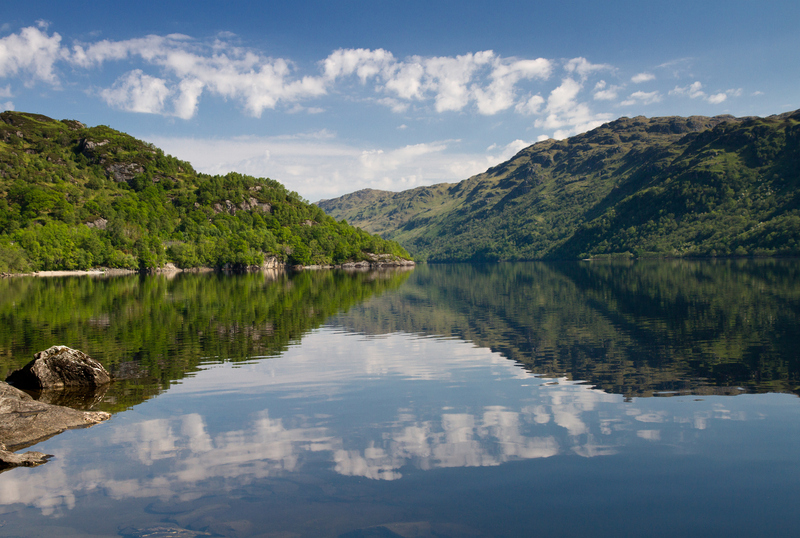 Plans for a new £30 million tourist development at the foot of Loch Lomond have been unveiled. The family of a man whose body was found in Loch Lomond has been “devastated” by his death. A man’s body has been found in Loch Lomond after police were called to reports of an empty boat having ran aground. Three women are taking on an extraordinary challenge to raise vital funds for mountain search and rescue services. Tiny pieces of plastic pollution have been found in rivers, lakes and wetlands across Britain, research suggests. 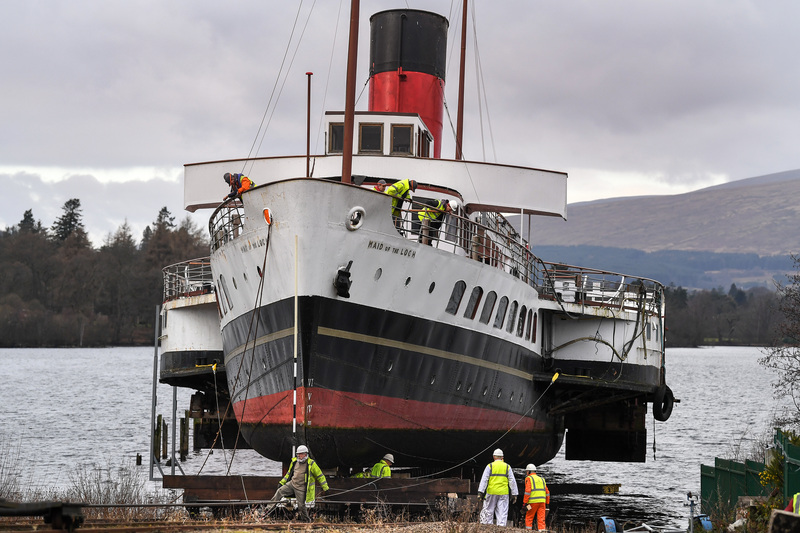 AN attempt to bring paddle steamer Maid of the Loch ashore today ahead of a £1 million project to rejuvenate the historic vessel has been abandoned. 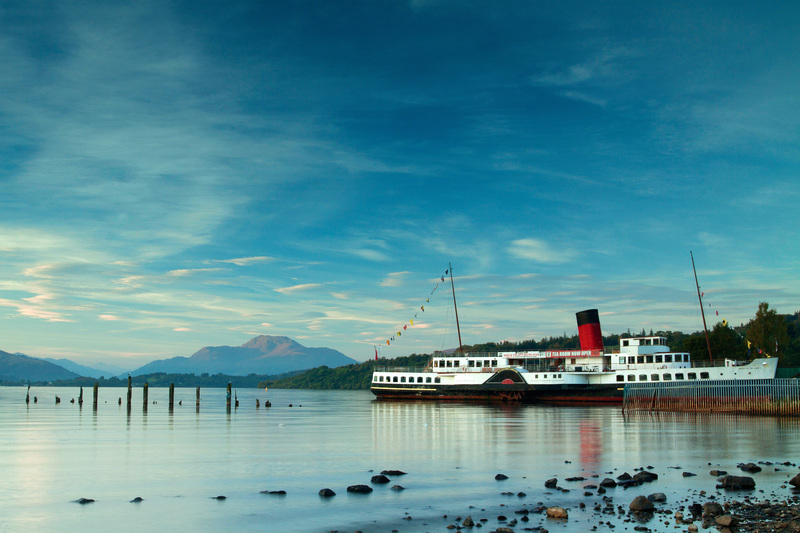 VOLUNTEERS have been left 'devastated' after a funding package to restore a Loch Lomond paddle steamer to working order was rejected. 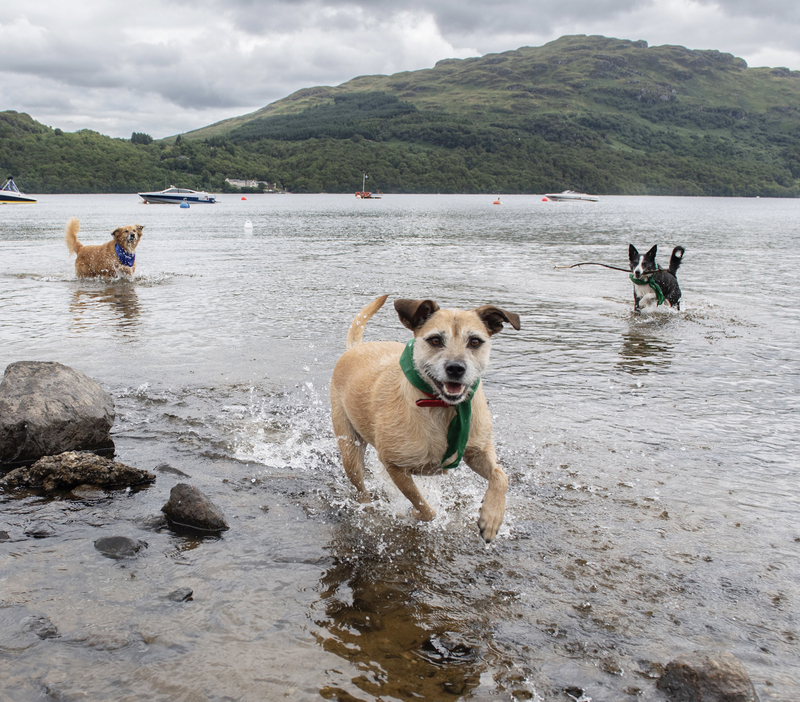 A DONATIONS boost to help less fortunate dogs in the country has been inspired by a huge surge in pet staycations across Scotland. 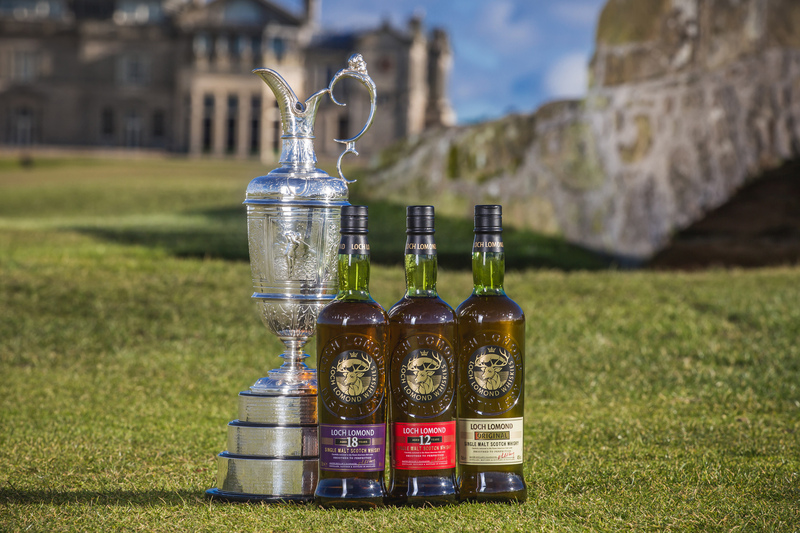 SCOTTISH whisky distiller Loch Lomond Group have agreed a five-year partnership with golf championship The Open. 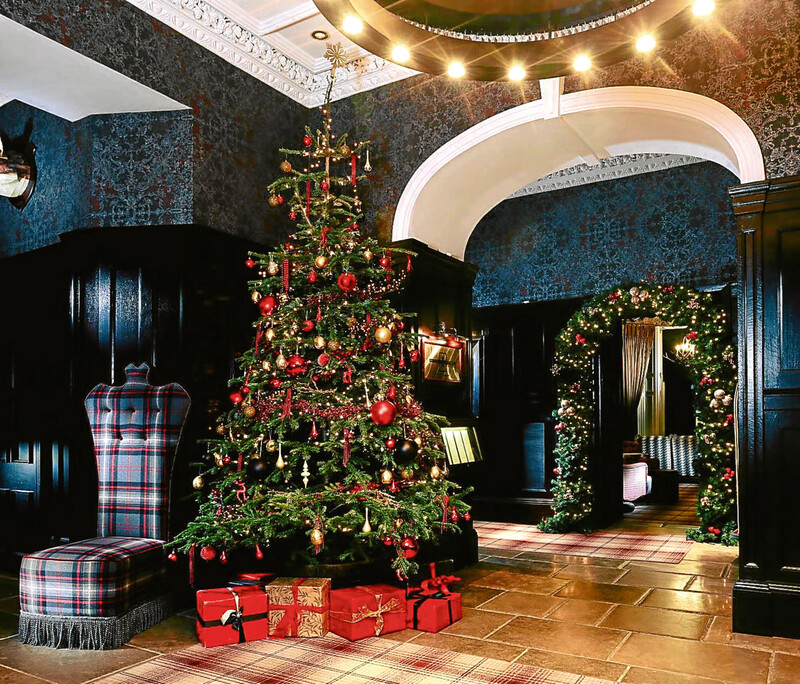 FIRE investigators fear Christmas tree lights may have started a fatal blaze at a luxury hotel.